Time flies when you are having fun, and there is no doubt the first decade of FNB Wines2Whales was an absolute blast. 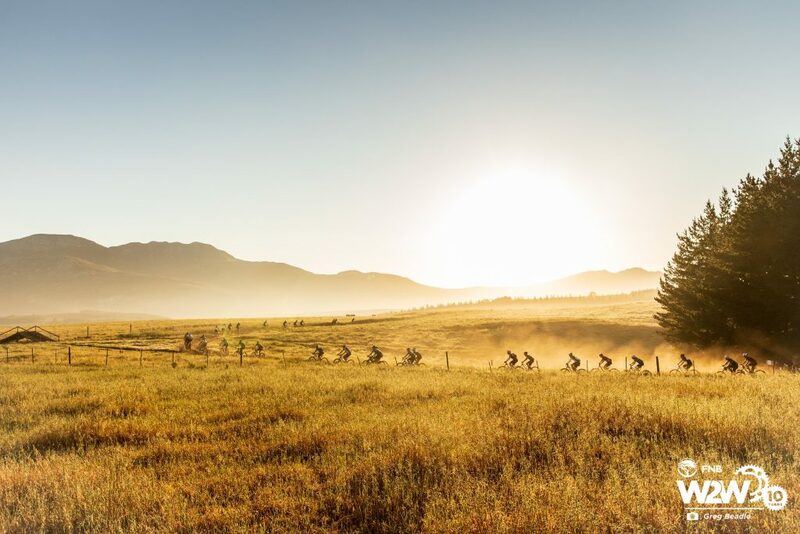 From blazing trails, riding up Sir Lowry’s Pass in the very first edition, to building singletracks throughout the Lourensford, Elgin and Hemel en Aarde valleys. 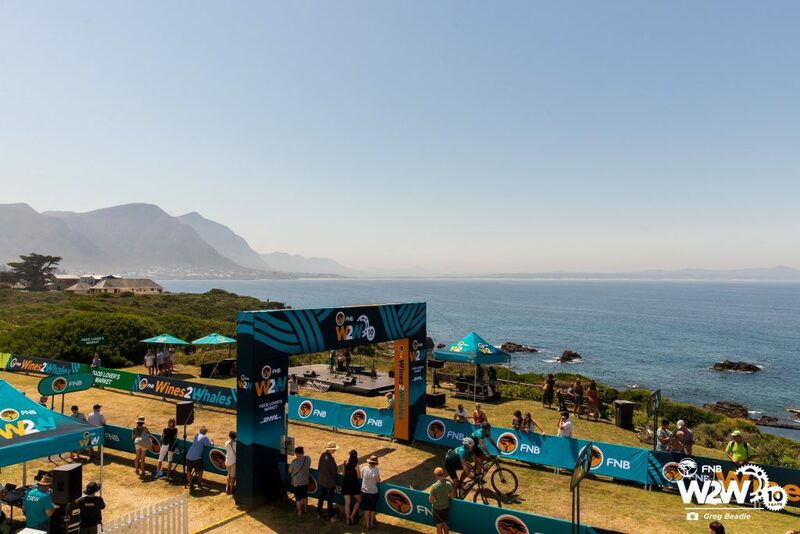 FNB W2W changed South African mountain biking and set the bar for what riders expect from a stage race.